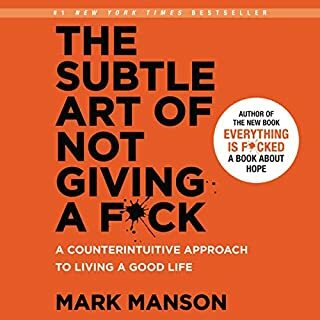 A no-nonsense, sometimes humorous and truly sensible way to your own success. 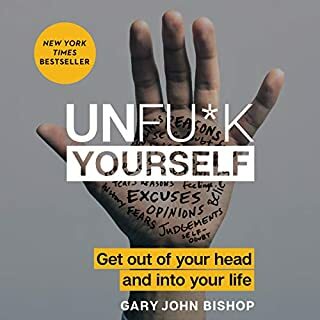 Audible version GREAT. Very wordy & monotone. I think it's a book to read & highlight. I struggled to listen to it all. 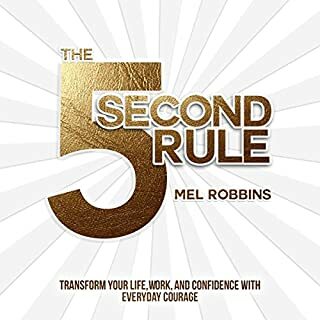 Super book to start with but even better to listen to because Mel Robbins narrates and her passion comes through with the delivery that you just wouldn't get with reading the book. 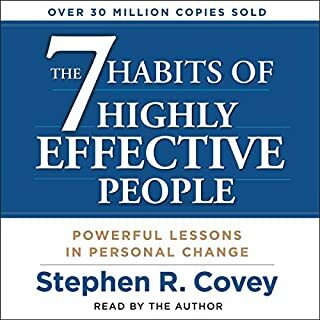 So many good examples and stories here you can listen over and over again and keep picking up new thoughts, ideas and material. Just Great, Thank you Mel Robbins for sharing your discovery with such zeal.